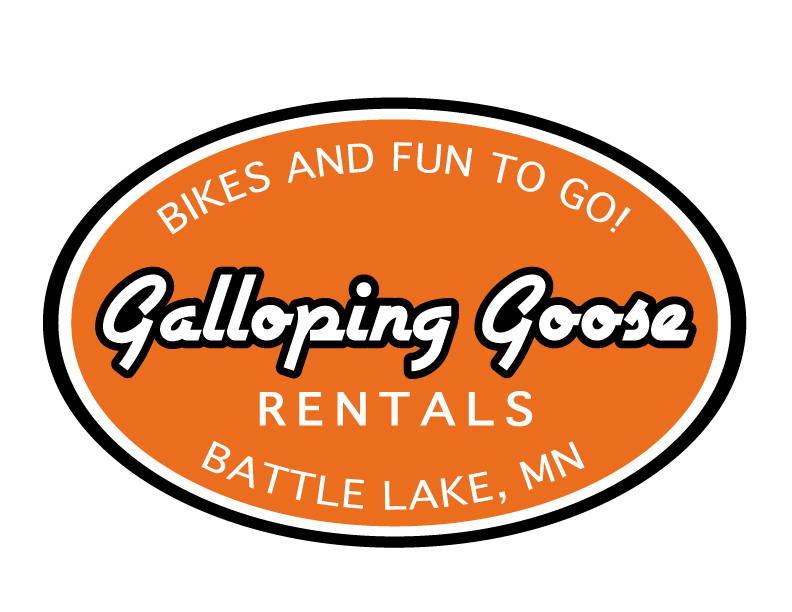 Galloping Goose is located at 112 E. Main in downtown Battle Lake. Public parking available to the West of the store and south of Lakes Area Community Center. Hours are flexible during various times of the season. Please call for more information. Battle Lake is home to a variety of outdoor activities. We've got the toys you need. 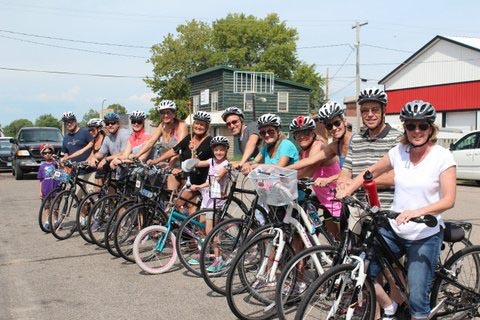 Follow the 12 mile bike trail from Battle Lake to and around Glendalough State Park. No permits are needed if you bike in. 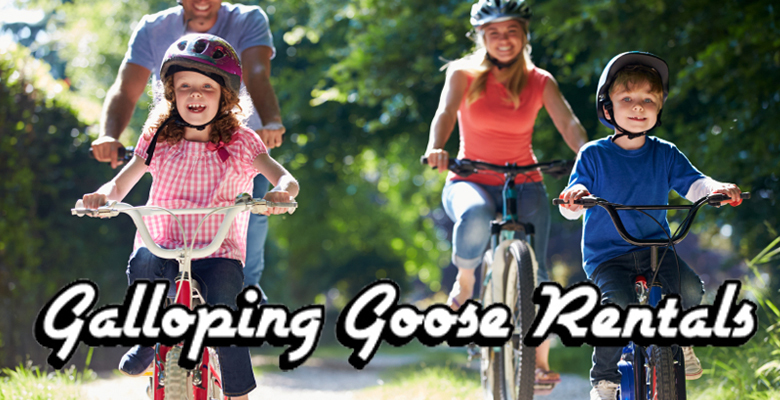 As a registered vendor, Galloping Goose also has bikes rentals available at the park. Check out our selection of bikes. Paddle Boards and boats can be taken to any of our numerous surrounding lakes. Check out our maps page to see recommended lakes.